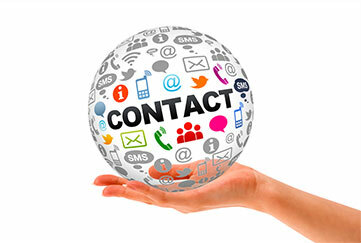 Contact the Marketing Station team today, We are here to help you now! Marketing Station clients believe that they are, in part, buying us. We are part of the decision that you make as to whether or not to give the business to us and our company. Because this is true, we have to make the decision easy by being someone worth choosing.